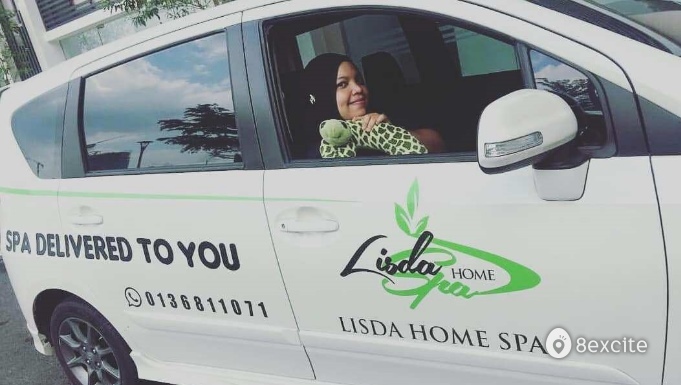 Lisda Home Spa is a mobile spa to hit the street of Klang Valley. To date, they have served thousands of customer and will continue to do so for the long term. They continuously improve their service to serve you better and to put a smile on your face. Valid daily from 11am to 9pm. Reservation required and must be made at least 1 day in advance. Call +6013 681 1071 with your Name, Preferred Date & Time and 8excite Voucher Code. Booking subject to availability.